Have You Heard of Cecilia Chiang? It doesn’t matter who you are or where you’re from, we all have that favorite food! Maybe its a classic family recipe or delicacy of your culture that you hold close to your heart. 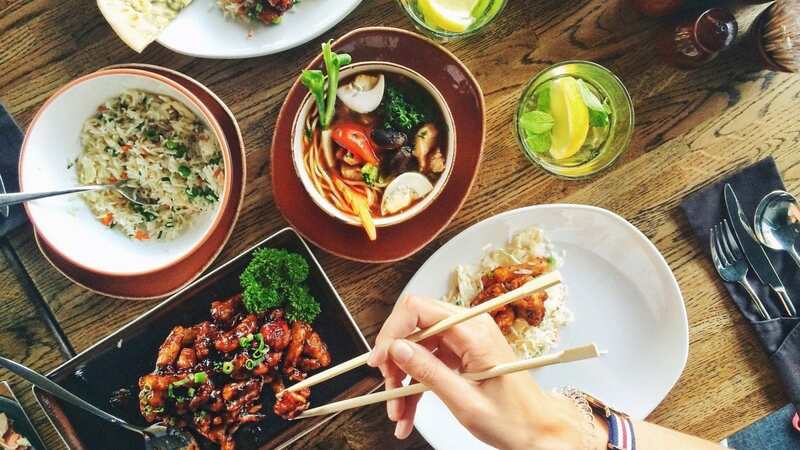 Cecilia Chiang saw what kind of food American’s were calling “Chinese food” in the USA, and decided to change the landscape of American food by sharing the dishes she actually grew up enjoying in China! Let’s learn about this extraordinary person. It’s so important to recognize these figures like Cecilia Chiang that have changed our cultural landscapes! Those people who have opened up the doors of possibility and given us the opportunity to learn more, taste more, and experience the wider world more easily. Their stories, just like our own, are filled with twists, turns, and bumps along the way. There’s so much we can learn from their experiences! What surprised you about Cecilia Chiang’s story? What’s your favorite food? Where do you think its origins are? Have you ever been served a dish at another person’s house that you’ve never had before? What did you think? Great Big Story is a global media company devoted to cinematic storytelling. Headquartered in New York, with a bureau in London, our studios create and distribute micro-docs and short films, as well as series for digital, social, TV and theatrical release. Thank you to the EWCed writing staff! If you want to submit a Touchstone to EWCed, please let us know. “The Woman Who Changed Chinese Cuisine in America.” YouTube, Great Big Story, 30 Apr. 2018, www.youtube.com/watch?v=8oQzaS6-Z3I. Accessed 10 July 2018. What Do Astronauts Dream About? Take a Moment to Celebrate Joy!